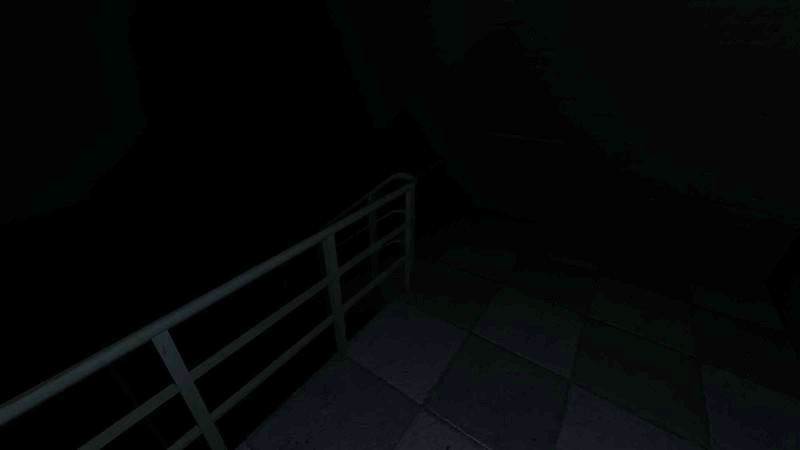 What is Staircase of Darkness: VR? 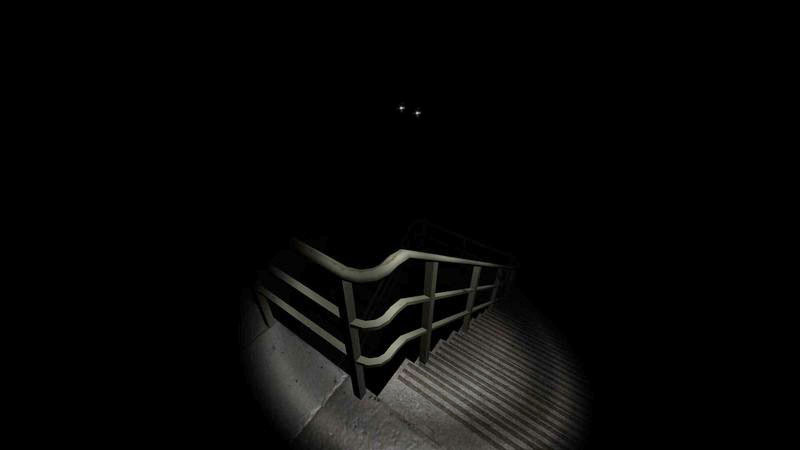 Staircase of Darkness: VR is a Indie, Simulation, VR PC game, developed by bcInteractive, available on Steam and published by bcInteractive. 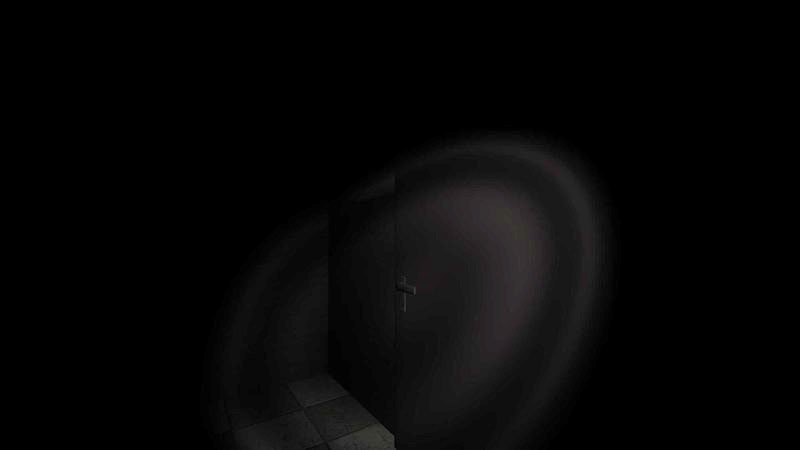 Staircase of Darkness is a horror/experimental game where you as a main character have to finish the level by going down of the staircase. 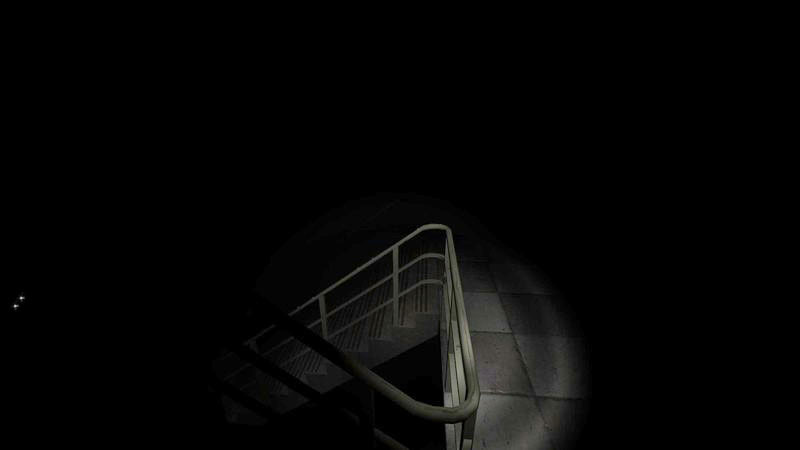 Would you have guts to finish the staircase? According to Steam user reviews, 0% of the 0 user reviews in the last 30 days are positive. 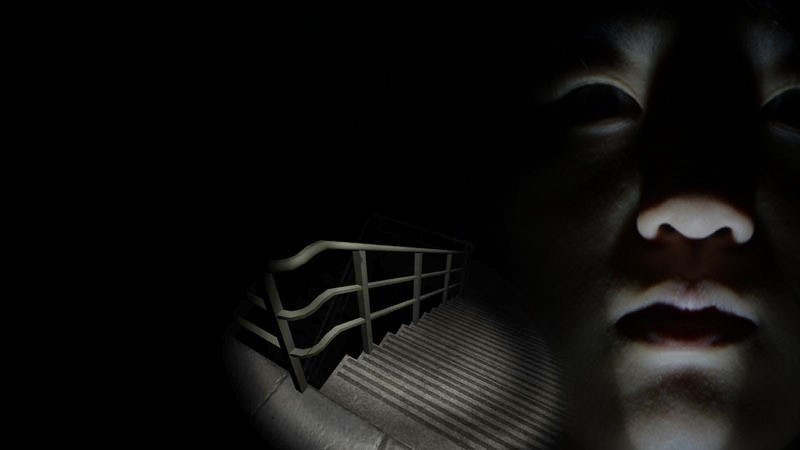 For all time, 26% of the 15 user reviews for Staircase of Darkness: VR are positive.